Govind Singh June 5th, 2015 Social Media Marketing 3 comments. Sometimes, while posting an update on Facebook timeline you like to share a link of a trending article you recently read. Unfortunately, either you have lost the link or reluctant to browse the web to find it out. 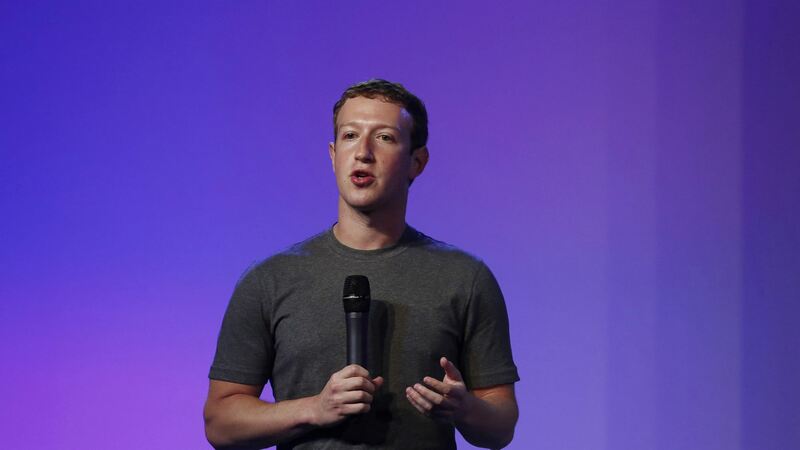 Facebook ,the social networking giant is now looking into it. There are confirmed reports from tech circles that Facebook is testing a feature 'Add a Link' for its huge mobile app platform. 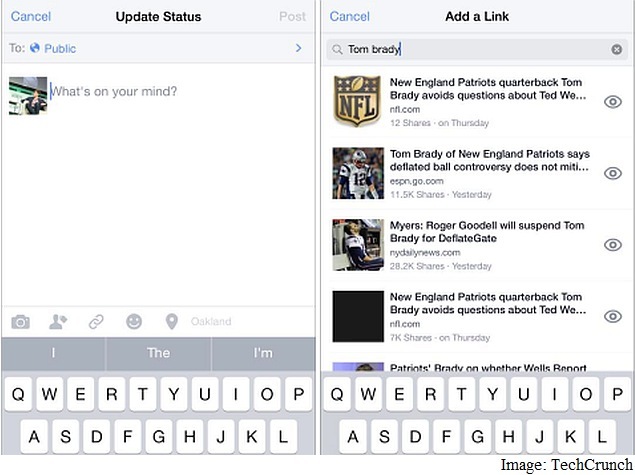 The feature will let users add links to trending articles in their status updates and comments. 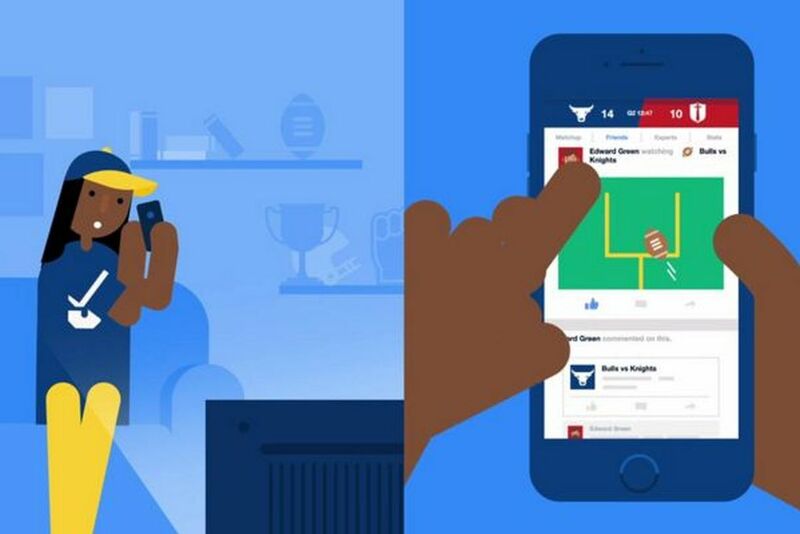 With the feature to be implemented, the social network is trying to keep users on the FB platform for longer and reduce their dependence on Google for searching trending articles and news items. The 'Add a Link' feature lets users see popular articles they might include in their status update. Using the feature, users can find trending articles relevant to their status update or comments. Adding a search query in the box will pop-up the links to the most relevant trending articles that match up the content of your status update. The results popped-up after a search query comprise the articles that have been well-shared by other Facebook users. The results appeared have the most recently published articles on top. If the feature goes live, it makes easier for users to add links to their status updates with searching the articles manually through the news feed or Google search. In its statement to Techcrunch, Facebook said that the feature is under testing and currently available to a selected group of users in US. The company added that so far over a trillion links have been indexed to help users find appropriate content to link to their status updates and comments. This would help publishers to push more content into Facebook furthermore increase the value of the social networking giant’s as of late reported arrangement to host content from other publishers directly on its site. 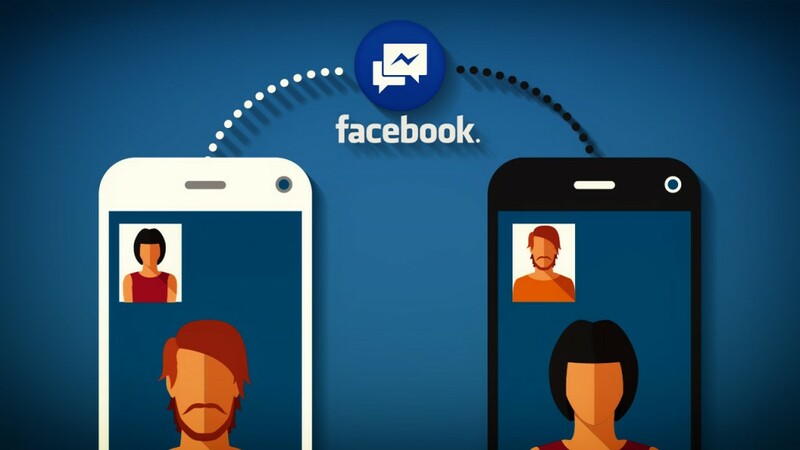 Obviously alongside the capacity to scan for news on Facebook comes the way that Facebook will k now what you’re occupied with posting a sharing, and in addition your companions in the event that they react to your post. I believe it is a great thing; In future Facebook won’t give you a chance to open various tabs in your web program to read content on different sites. It’d be like what RSS channels did: they conveyed the majority of your most loved content to your inbox..